What are your Civil Rights related to Transit and how do you protect them? What is Environmental Justice? How do you recognize when your Transit Civil Rights are violated and what can you do to remedy the situation? Find out on RadioActive Magazine on Transit Talk as we discuss the major Civil Rights issues related to transit. Host Janet Rogers of Transit Action Network speaks by phone with Marc Brenman, a retired senior policy advisor for Civil Rights in the office of the U. S. Secretary of Transportation about how Civil Rights and Environmental Justice relate to transit. Marc currently writes, teaches and consults on human rights issues. The issues in Ferguson and New York City the last few months reminded us how important it is to understand our Civil Rights, including those related to transit and transportation. In 2012 TAN filed a Title VI Civil Rights claim against Johnson County Transit*. Marc Brenman provided guidance and taught us a lot about this law. • To avoid, minimize, or mitigate disproportionately high and adverse human health and environmental effects, including social and economic effects, on minority populations and low-income populations. • To ensure the full and fair participation by all potentially affected communities in the transportation decision-making process. • To prevent the denial of, reduction in, or significant delay in the receipt of benefits by minority and low-income populations. You should consider these goals of environmental justice throughout transportation planning and project development, and through all public outreach and participation efforts conducted by FTA, its grantees and sub grantees. We will discuss numerous examples of transit civil rights violations, explain how the FTA works to remedy the situation, and what to do if you think there is a local violation. *Title VI Claim Filed Against Johnson County Transit Transit Action Network filed this claim in 2012 due to our view of JCT’s inadequate public outreach to minority and low-income communities related to service cuts in January 2013. We included additional informational in the claim to make the FTA aware of numerous concerns we had, since severe service cuts were projected for 2014 or 2015 due to financial shortfalls. Luckily, those additional service cuts haven’t happened. Chuck Ferguson, who was Deputy Transportation Director for JCT, said the cuts weren’t needed since the transit agency made efficiency improvements. In addition, KCATA allocated significantly more federal formula funds to JCT than they previously received and Johnson County expects large cost savings by changing management from JCT to KCATA. Please contact Transit Action Network at TransActionKC@gmail.com if you have questions about this issue. 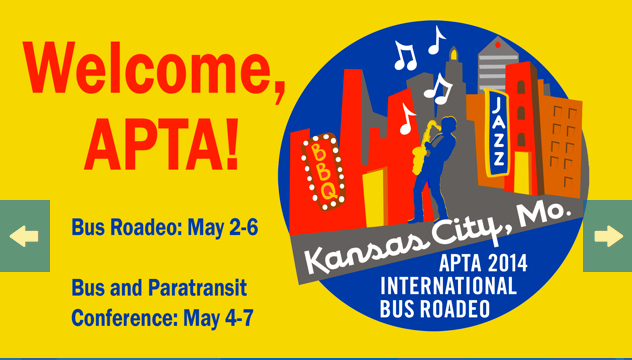 The APTA (American Public Transportation Association) is holding its 2014 International Bus Roadeo, and Bus and Paratransit Conference in Kansas City, May 2-7. The 2014 International Bus Roadeo Competition will be held on Sunday, May 4, at the Kemper Arena and it is open to the public. Seventy bus operators will showcase their skills in safe driving by maneuvering different size buses. The Operator Competition includes events such as pre-trip inspection, judgment stops, turning, and clearing obstacles. Thirty-two maintenance teams will show their vehicle maintenance skills. The Mechanic Competition requires skills in the identification of defects in engine, transmission, brakes, multiplex and HVAC modules. WHEN: May 4, 8:00-11:30 a.m. & 1:00 – 3:30 p.m. The winners for the International Bus Roadeo will be announced at an awards dinner on Tuesday, May 6. Starting on Monday May 5, the conference opening session is a presentation on ADA issues. Description: Why do we really do what we do? Please use Transportation For America‘s link to urge the Senate to protect money for Amtrak, TIGER grants, and New Starts (which funds new rail projects). The proposed House budget slashes funding for these projects. In addition, the Senate version contains a small new grant program to help repair 66,000-plus structurally deficient bridges across the country. Transit Action Network filed a Title VI* claim with the Federal Transit Administration Civil Rights Division against Johnson County Transit (JCT) on December 14, 2012 in response to service cuts effective January 2, 2013. Additional signatories to the complaint are The Whole Person, Metro Organization for Racial and Economic Equity, and Westwood Christian Church. Johnson County failed to get the FTA Civil Rights Division to review and approve the service cuts before the Johnson County Board of Commissioners approved the plan. The only way to get the service cuts reviewed now was to file a formal complaint. The basis of our disparate impact claim (see FTA Powerpoint presentation) is that riders and potential riders were harmed by Johnson County Transit’s inadequate and exclusionary public participation process, which did not conform with Title VI requirements of the Federal Civil Rights Act of 1964, therefore denying Minority and Low-Income Populations an opportunity for their issues to be considered as part of the decision-making process. The Title VI analysis prepared by Johnson County Transit appears to be missing required data. The 33% service cut on Route 812/J may place a disproportionate burden on the Low-Income Population that uses this route, which causes an Environmental Justice issue. This route serves numerous elderly transit dependent people living in Section 8 HUD housing who depend on this route to acquire basic needs such as fresh food, medicines and clothing. The Johnson County Board of County Commissioners priority list for retaining service, which JCT was directed to use, appears to be discriminatory. JCT does not comply with its own Title VI program to put bus stop signs at every time point and/or every half-mile, therefore making the transit service virtually invisible in minority areas, such as around the University of Kansas Medical School in Kansas City, Kansas. This lack of public information contributes to their low ridership numbers. Johnson County does a great job attracting economic development and creating jobs, yet a very small percentage of those jobs are accessible by transit. This situation is reflected in both the 2011 and 2012 Brookings Institution reports on job access by transit. In 2011 the Kansas City region was 90th of 100 and in 2012 it was 94th of 100 in its ability to provide access to jobs by transit. Johnson County is the main reason for the low ranking since it has a large portion of the jobs yet the commuter service has not adjusted to the new realities of suburban job location. Most of the transit is still focused on moving non-minority, middle and upper-income individuals into Downtown Kansas City, MO where only 14% of the region’s jobs exist. 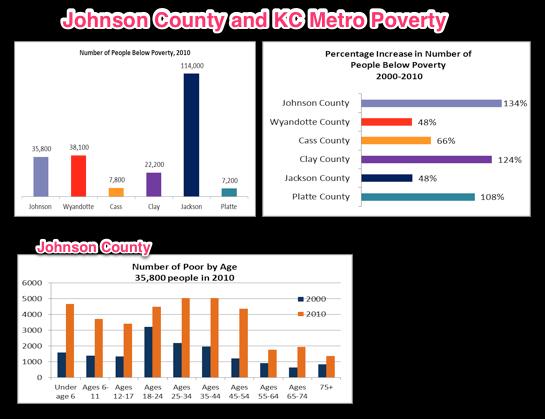 In addition, even though Johnson County’s Minority and Low-Income Populations have increased significantly, the commuter service has not adjusted to address the needs of these residents, let alone needs of people in their greater service area. TAN will gladly work with Johnson County Transit, the Johnson County BOCC and the FTA to resolve or mitigate the issues in any way we can. For more information about the claim see the supplemental documentation we provided the FTA. MAP-21, the Moving Ahead for Progress in the 21st Century Act, was signed into law by President Obama on July 6, 2012. MAP-21 is the first long-term highway authorization enacted since 2005 and it funds surface transportation programs at over $105 billion for fiscal years (FY) 2013 and 2014. It expires September 30, 2014. The new law is having a huge impact on transit programs. The FTA is holding a webinar tomorrow and recommends it to transit advocates. The following is their invitation. No RSVP necessary. Please review the Webcast Testing Instructions provided. Registration is now open for the 12th Annual New Partners for Smart Growth Conference, February 7-9, 2013 in Kansas City, MO. The multi-disciplinary program includes over 90 plenaries, breakouts, workshops and trainings, and will feature cutting-edge policies and programs, projects, best practices, as well as strategies and implementation tools that address the challenges of implementing smart growth development principles. KCATA, FTA, and Transit Action Network are sponsoring the tour Low Cost/High Benefit BRT – The Kansas City MAX. Be sure to attend the conference, sign up for this tour on the MAX and learn how to implement a MAX system, including equitable development, environmental justice issues, planning, design, engineering and funding strategies. The official hotel room rate for our group is $119 (single/double) until January 14, 2013 at 5:00pm CDT. After that date, the group rate is subject to availability and is not guaranteed. To make your reservations at the Marriott Kansas City Downtown Hotel, call 1-877-303-0104 and indicate that you are attending the New Partners Conference. You can also make your New Partners Conference hotel reservations online through Marriott Kansas City Downtown Hotel Reservations. Visit www.NewPartners.org for more details on the conference program, tours, special events and opportunities, featured speakers, travel and hotel information, local attractions, and to REGISTER NOW! You have a new way to keep in touch with Transit Action Network and keep up with transit issues. Since we got our nifty avatar for Twitter, we decided it was time to start a Facebook page. Our blog articles will be shared on Facebook, which makes them easy to share with your Facebook friends. JOIN our “Save The JO” Event. Invite your friends. Share what you are doing, including who you have contacted and their response. Share how these proposed cuts would affect you. Post pictures of the people on your bus and tell how these cuts will affect them. Be sure to come to the public meetings. Add your ideas on what to do to save these routes. Organize. Sign up to receive an email whenever an article is posted, including a copy of the article. Sign-up in upper left-hand corner of the blog. The emails are easy to forward to your email friends. Post your comments on the blog. Your initial comment is moderated so there might be a delay. Smart growth is about building communities with housing and transportation options near jobs, shops, schools, and entertainment. Smart growth strategies can create diverse transportation systems that serve more people, while fostering economic vitality for both businesses and communities. The 12th Annual New Partners for Smart Growth conference program will feature cutting-edge policies, projects, programs and partnerships that address the challenges of implementing smart growth development principles. A formal Call for Session Proposals (CFSP) is now open through June 30. Ask your Representative to pass H.R. 14. This bill in the U.S. House of Representatives is an identical version of the bi-partisan transportation bill passed in the Senate last week by 74-22. (S. 1813, the “Moving Ahead for Progress in the 21st Century Act” (MAP-21)). Short term flexible transit operating assistance when a crisis, like a recession, causes transit systems to cut service, increase fares, and lay off workers. The Senate version also rejected privatization of transit systems. The previous transportation bill expired in 2009 and we have had eight extensions already. The current extension expires March 31. House Transportation and Infrastructure Committee Chairman John Mica introduced a ninth extension that would expire June 30, 2012. There is no reason to believe another extension will produce a better result – or any result. If they won’t compromise now, there is no evidence that they would compromise to get a final bill three months from now. Instead of another extension, bringing H.R. 14 up for debate is the best chance we have this election year to make Congress do its job. The Senate bill is the first bill to pass either branch of Congress since the old bill expired. The Senate two-year bill is much shorter than a typical transportation bill. The original House version of a transportation bill, H.R. 7, which TAN objected to a few weeks ago, is stalled in the House. (Don’t Let Congress Destroy Public Transit! Please call your Congressman Now!) Their original partisan bill caused a huge public outcry, including from TAN Advocates. Speaker of the House Boehner can’t get the Republicans to agree to their own bill. Many Representatives understand you can’t stop funding transit. Others in the Republican House are upset that the House bill was still too big, even without funding transit. Their position would have a devastating impact on roads and bridges, too. If the House can’t agree on H.R. 14, then we will have another extension and we will be back to the drawing board in a couple of months. Please ask your Representative to pass H.R.14. In his blog , FastLane, Ray LaHood , the U.S. Secretary of Transportation, praises Kansas City on its use of the $50 million DOT TIGER grant received to improve the Green Impact Zone. He also raves about the Mid-America Regional Council’s TIGER website, which tracks the money being spent and provides videos showing the progress of individual sub-projects. Don’t Let Congress Destroy Public Transit! Please call your Congressman Now! H.R. 7, the “American Energy and Infrastructure Jobs Act,” would all but destroy public transit. Debate starts in the House Monday, February 13. Please call your Representative to oppose this bill unless significant changes are made. 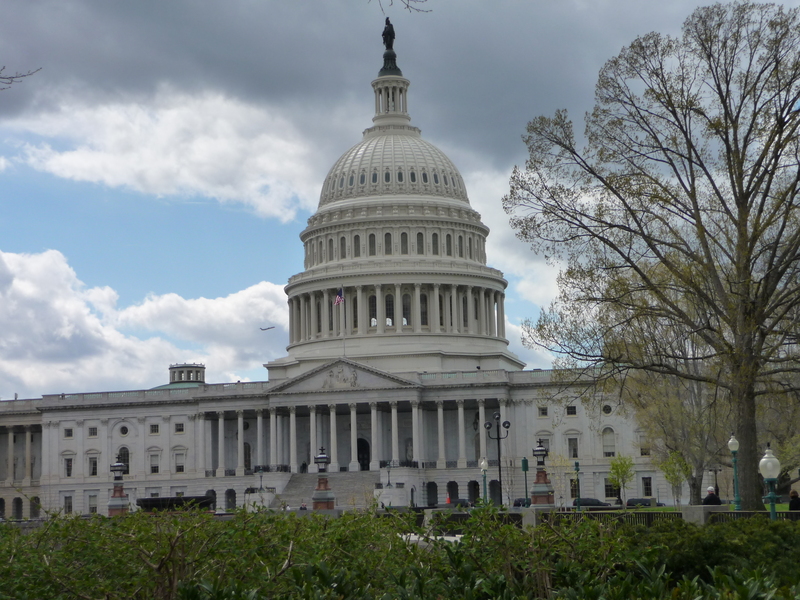 The proposed new federal transportation bill currently in the House of Representatives, H.R. 7, is a disaster for public transit. It de-funds public transit by removing it from the Highway Trust Fund, leaving public transit without the dedicated funding source it has had since the Reagan administration. This bill would force public transit to compete for money from General Revenue. Funding for bike and pedestrian safety are eliminated. Bicycle and pedestrian deaths make up 14% of all traffic fatalities. The bill gives transit providers incentives to begin privatizing public transit. Public goods like transit are not well served by privatization. England’s experience with privatization of transit was a failure. H.R. 7 would dash any hope the Kansas City region has of upgrading its transit system in the future. Even maintaining the transit service we have today would be difficult because money for new buses, maintenance, and infrastructure needs would be harder to get. Call your member of Congress now. You will be able to leave your concerns with either a staff person or a voicemail. If you speak with a staff person, ask them how the Representative plans to vote. a. If they are in favor of H.R. 7, ask them to please reconsider or make the changes to the bill listed below. b. If they are against it, ask them to help change H.R. 7 or try to defeat it. Tell them that public transit is critical for getting people to jobs, and also to job training. Tell them that a recent study by the Economic Development Research Group, Inc., reported that investing $1 billion in public transit created 41,000 jobs, compared to 24,000 for capital and maintenance. Get Contact Forms to email your representative. You can also call the Capital Switchboard 220-224-3121 and ask to be connected to representatives. Even if all of these issues are submitted as amendments to the bill, the House has to be convinced to accept them. 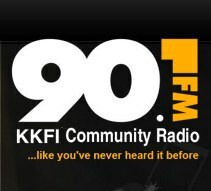 A vote is expected this week. The Senate’s version of a new transportation bill is very reasonable, so please focus on the House version. 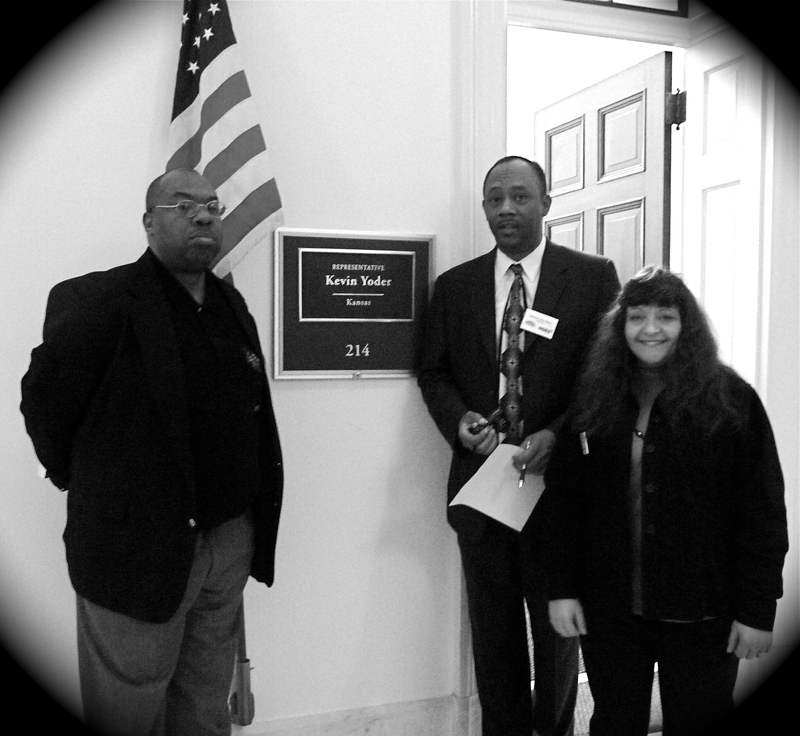 Read the legislative briefing from David Warm, Executive Director of MARC, that was sent to our Congressional delegation. The future of Public Transit is at risk. Please help spread the word! Call your member of Congress immediately. The House Ways and Means Committee is attempting to eliminate gas tax revenue from funding transit and instead give all the money to roads. Transit gets about 20% of the fuel tax receipts. Today’s announcement provides only one day of warning before the bill is marked up starting Friday, February 3rd at 9 am. H.R. 3864, the American Energy and Infrastructure Jobs Financing Act of 2012, threatens to eliminate three decades of successful investments in public transit by ending the guarantee for dedicated funding for public transportation that has been in place since Ronald Reagan. This money is essential to help states and local communities advance critical transit projects. The House GOP wants any funding for public transit to come from general revenue therefore making transit fight for every dollar against all the other government expenditures. Tell them that you are aware that H.R. 3864 proposes to terminate all dedicated federal funding for public transit. Tell them that you support retaining funding for public transit at the full 2.86 cents per gallon of the federal gas tax. Ask them to do what they can to make sure that H.R. 3864 maintains full funding for public transit. As we reported in our recent article GSA and EPA Make a Bad Move, the current owner of the EPA building in Kansas City, Kansas, Urban America, protested the GSA bid process to the Government Accountability Office Bid Protest Forum. The GAO has published the results of that case. Urban America filed the case under the address name of 901 North 5th Street, LLC. To no ones surprise Urban America lost and the EPA will be moving to Lenexa. We feel so sorry for the EPA employees. This location site is awful, even if you drive. It is in the middle of nowhere in the far western suburbs of the region. The building is so far back from the street that you can barely see it at the end of the huge parking lot. They certainly aren’t going to walk to lunch or take transit to work. Walking down these busy streets would be dangerous since so many of them don’t have sidewalks. These pictures were taken about half way into the parking lot. Here is the short version of the result. The decision was made in two parts, both in favor of the GSA. 1. Protest that agency’s evaluation and selection decision were flawed is denied where the record shows that both the evaluation and the resulting selection decision were reasonable and consistent with the solicitation’s evaluation factors. 2. Protest that agency failed to comply with terms of Executive Order 12072 is dismissed; our Office does not normally review allegations of an agency’s failure to comply with executive branch policies. In the report the GAO explains that Executive Order 12072 prescribes policies and directives regarding the planning, acquisition, utilization and management of federal facilities. Since it is not mentioned in the solicitation, GAO would not rule on it. In law there are deadlines for bringing cases or objecting. All of the complaints about what was or was not in the solicitation should have been made before the submission deadline, but no one was paying attention. No one involved raised the red flag, challenged the selection area in the solicitation, questioned that multiple Presidential Executive Orders were ignored, or complained that clearly defined governmental goals and principles were ignored before the bids were completed. Hopefully two good things come out of this debacle. 1. Cities and companies take a proactive position to make sure government solicitations are in line with the current understanding of the requirements at the beginning of the process. GSA could have been challenged at that point and the solicitation requirements may have been changed. 2 These government offices are writing the siting recommendations that will incorporate the larger government sustainability goals that were ignored in this solicitation. They have already had two drafts. They need to hurry up and implement the Recommendations for Siting Federal Facilities so GSA stops undermining many of the sustainability goals of the government. Contact the EPA and GSA and tell them both to implement the “Recommendations for Sustainable Siting of Federal Facilities”. Mid-America Regional Council (MARC) is producing a video series about how our bi-state area is using the federal TIGER grant we received. TIGER (Transportation Investment Generating Economic Recovery) grants were born out of the recession. TIGER is a national discretionary and competitive grant program of the U.S. Department of Transportation funded by the American Recovery and Reinvestment Act. The Kansas City bi-state region received $50 million in federal funds for transportation infrastructure projects along several regional transit corridors and in the Green Impact Zone in Kansas City, Mo. David Warm, MARC director, says these investments will improve sustainability, competitiveness and position us for success in the 21st century economy. The series will be produced over the next few years to document the Kansas City regional TIGER improvements. View the TIGER Introductory Six-Minute Video on the MARC website or YouTube. Future videos are expected to be shorter and focus on individual projects, event/activities and interviews. To monitor our regional TIGER grants visit the MARC TIGER website or track the 120 projects funded by this grant. Congress is making a third round of TIGER grants available. These grants are replacing a lot of earmarks. MARC will probably prepare a TIGER III application and potential submissions are being discussed. 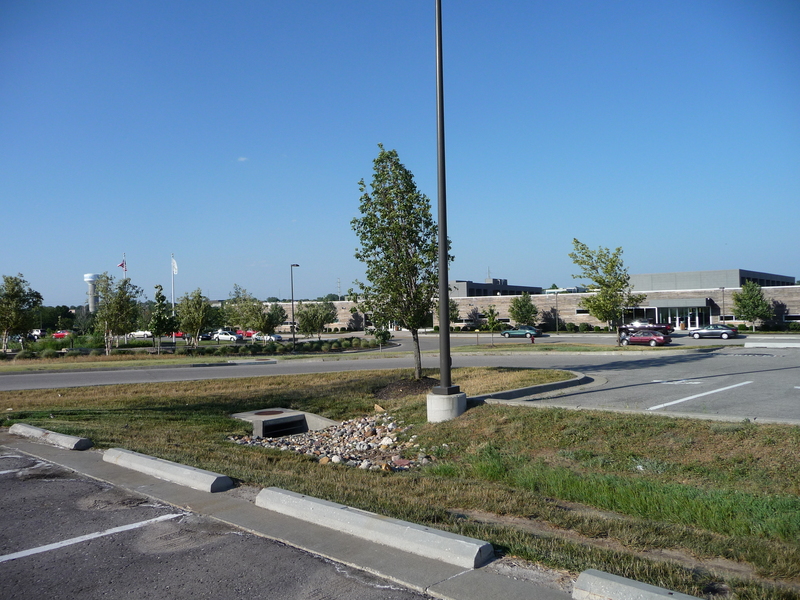 As transit advocates the hypocrisy of the local General Services Administration (GSA) and local Environmental Protection Agency (EPA) to move the Region 7 EPA offices from downtown Kansas City, Kansas to a building in Lenexa, Kansas is almost unbearable. The EPA facility is moving from a transit rich location in a city center in the middle of the region to an extreme western suburb with a deplorable level of transit service. Keep in mind that the decisions around this move were made locally and deliberately. This move is not the decision of some bureaucrat in Washington, D.C. who doesn’t know the difference between Kansas City, KS and Kansas City, MO. 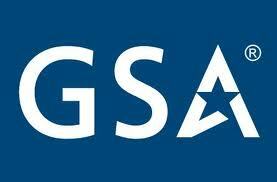 The GSA office is local. They knew that leaving the current EPA facility meant they would leave downtown Kansas City, Kansas since there isn’t another qualified building for the EPA needs in that vicinity. Deciding to stay in Kansas meant they would move to the suburbs. Although the GSA Solicitation For Offers has a “city center neighborhood” location option, this was a false choice since they eliminated that possibility by not allowing Missouri to compete. They had just failed after three years to negotiate a new lease with the only qualifying building in a city center in Kansas. Unless the bid submission for the current EPA building changed drastically from earlier negotiations, they were on their way to the suburbs. Even if the area is stuck with this result we should complain to the heads of the GSA and EPA and tell them to get their internal house in order and instruct their employees to abide by government goals, priorities and Presidential Executive Orders. Federal facilities are supposed to be located in sustainable locations in sustainable communities. According to a government website sustainable communities are places that have a variety of housing and transportation choices with destinations close to home. The local GSA office made the worst location decision possible. When the GSA couldn’t find enough qualified bidders close to the Science and Technology lab in KCK they extended the search area from the lab and limited the search to Kansas. They had to go out 20 miles to even include this Lenexa building. Google transit calculates a 20-21 mile drive to this building from the science lab. This was the wrong decision. The GSA says they had congressional approval to extend the search distance and stay in Kansas, However, the local GSA made this determination and then submitted it to Congress for approval and received this reply, “The GSA Contracting Officer was directed to consider the expansion approved if Congress had not responded by Dec. 16, 2009. No inquiry from Congress was received.” EPA Regional Office Background April 20, 2011. So they got permission for this search area by default. TAN believes if the rationale for being in KCK is abandoned then the reason to limit the search to Kansas is void and Missouri should have been included in the central business district search. In this case, there may not have been a need to extend the distance out to the extreme western suburbs of the region. Executive Order 13514 had been in place for over a year when the GSA Solicitation For Offers (SFO) for a new location was released. Previous executive orders covering sustainability issues have been in effect since Nixon. What happened here doesn’t appear to abide by either the letter or the spirit of the Order by either the local GSA or the local EPA. GSA has added a page to its website regarding this move and its commitment to Executive Order 13514. It states “GSA has enthusiastically embraced that direction “, but cost was a bigger factor. This contains only a kernel of truth. Sustainable buildings have been enthusiastically embraced. However the evidence shows there was no mention of sustainable communities or locations in either the GSA or EPA “Sustainability” section of their documents. They didn’t even pretend to abide by this part of the Presidential Executive Order. Of course lower bids can be obtained if major factors are left out of the solicitation. 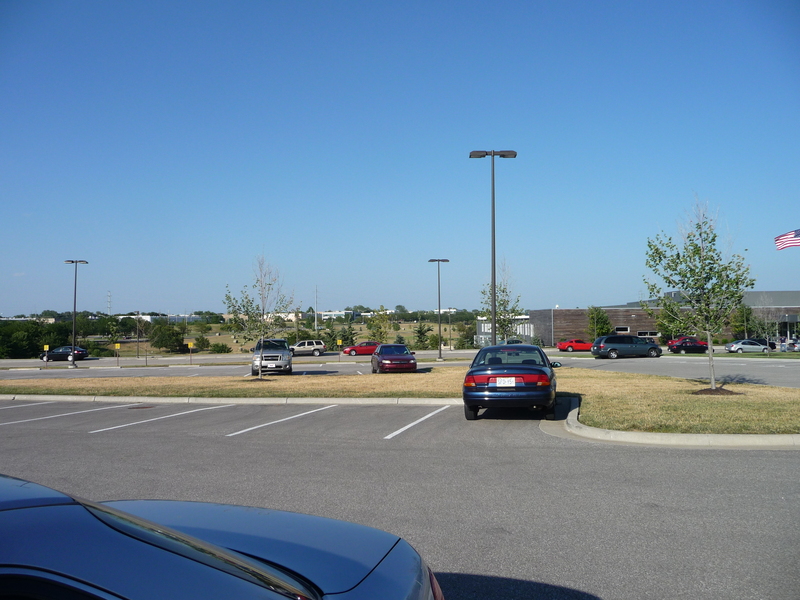 The building at 11201 Renner Boulevard, Lenexa doesn’t qualify as a sustainable location. The transit situation at this location is awful. Either the buses don’t cover a long enough workday or they are too far away. If you are disabled and can’t drive or afford a $50,000 specially equipped van, you may not be able to get to work. Area ADA transit services either don’t go to Lenexa or are already overbooked. Add to this the fact that the buses are so slow hardly anyone uses them. GSA says that less than 5% of the EPA employees use public transit. They aren’t counting all of the public transportation services. Another 75 people use the KCATA vanpool service, AdVANtage. Johnson County Transit (JCT) doesn’t have a vanpool program. So between the buses, vans and ADA public transportation services provided by KCATA and Unified Government Transit (UGT) that is closer to 100 of the 670 employees, or 15%. That is a significant number of employees who are going to lose their public transportation options. Johnson County, where Lenexa is located, is basically a “transit desert” except for some commuter routes into downtown KCMO and the K-10 Connector to Lawrence, KS. The lack of transit service and the job sprawl in this part of the metro area are the main reasons that Kansas City rated 90 of 100 in the recent Brookings Institute report on job accessibility in the top 100 cities. JCT has no money to start new services, even though they are located in one of the richest counties in the US, but they may be able to change the routes to be closer to the facility. Lenexa will benefit significantly if the EPA relocates there. TAN would like to see Lenexa step forward to support increased transit funding in Johnson County to improve the transit situation. GSA cites the cost difference as the major reason for the choice of the new location. Of course everyone wants to save the government lots of money. 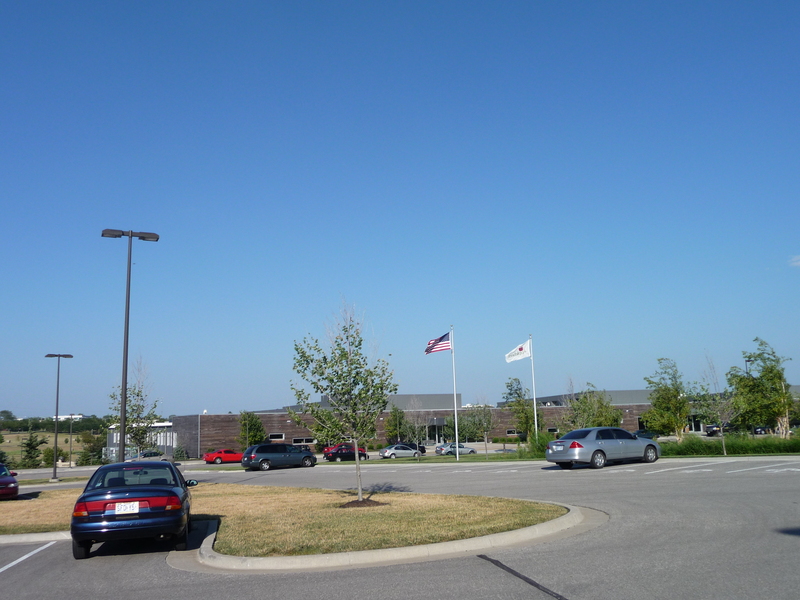 However in this economic climate there is every reason to believe that a facility in Missouri, in the city center and much closer to the Science lab, could have made a comparable offer. We won’t know though since the GSA eliminated that possibility. There is a terrible irony to moving the EPA and the Region 7 Sustainable Communities Office to this new location. How can government agencies move employees to a location that undermines what they stand for and the work they are committed to do? TAN believes that the federal government must lead by example as stated in the Executive Order. The federal government should not add to the job-sprawl in Johnson County in direct conflict of a Presidential Executive Order, especially when there was such an obvious alternative by allowing Missouri facilities to compete. Even if the GSA is not found guilty of breaking the law it doesn’t mean we shouldn’t complain to keep this from happening again. Contact the EPA and GSA to let them know what you think about their actions and tell them both locally and in Washington, D.C. to implement the “Recommendations for Sustainable Siting of Federal Facilities”. Report on National Transportation Conference. Transit-An Endangered Species? Last week, April 3-5, I participated in a transit conference sponsored by Transportation Equity Network (TEN) in Washington DC. I went with MORE2, a local member of TEN. 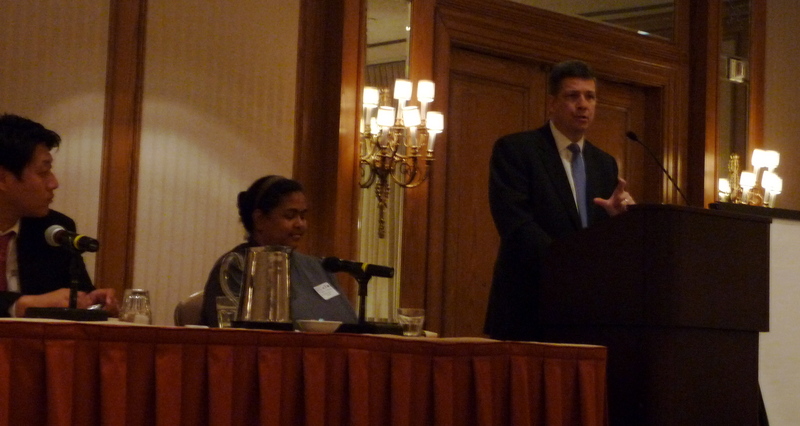 The Conference, called ONE NATION INDIVISIBLE, had 135 representatives from TEN organizations representing 18 states. 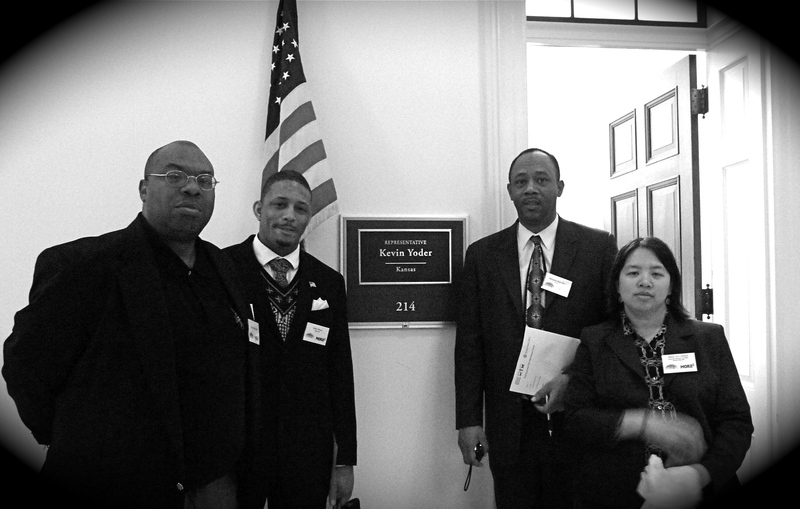 Visiting the Hill to speak with the Washington staffers from our local delegation offered a wonderful opportunity. There is so much potential for new infrastructure, new jobs and making our country a better, more exciting place to live. However, at the end of the day, it looks like we will struggle to maintain what we currently have. The federal gas tax of 18.4¢ per gallon, which pays for roads and transit through the Highway Trust Fund, hasn’t covered the federal transportation costs for quite a while. The last Transportation Bill expired in 2009. Congress has continued to fund the old bill by subsidizing the gas tax from federal general revenue until a new bill is passed. That is about to change. Congress is refusing to increase the gas tax to pay for transportation, yet no alternative funding mechanism is getting any traction. We aren’t paying enough to take care of the roads we already have, let alone build new ones. Transit only gets 20% of the money allocated to the transportation budget so the outlook isn’t bright. There were workshops and transportation speeches from the Deputy Secretary of Transportation, John Porcari, and the Federal Transit Administrator, Peter Rogoff. Then I visited with staffers from the Appropriations Committee and Representatives Yoder R-KS, Graves R- MO, and Cleaver D-MO. I really enjoyed the conference but I left feeling depressed. Severe cuts to all transportation are being proposed in the House budget for the remainder of FY2011. While I was there the shutdown of the government was looming. People at home aren’t expressing outrage about these cuts so the cutters are empowered and we were told we haven’t seen anything yet. Wait until we see the trillion dollar budget cuts being planned for 2012. Although Congress reached an agreement Friday night, details are still being worked out by staffers. We were told high-speed rail is gone in this budget. If we can’t keep these programs alive, what is going to happen when Congress gets around to reauthorizing the Transportation Bill? My overriding concern at the end of the day was how much transportation would be cut. The federal budget is only an authorization to spend. It doesn’t provide any money. There is no intention of increasing the gas tax (Rep. Graves staff repeatedly expressed the position that the Congressman was adamant about not raising the gas tax) yet there is no meaningful discussion or progress toward finding an alternative funding mechanism. Don’t count on the continued transfer from general revenue to make up the difference. One possibility is funding transportation at the level generated by the current gas tax. That would be a shock for roads and transit. Transit agencies would lose a huge amount of their funding if this is the final decision. Since a lot of the federal money classified as preventive maintenance is used for operating costs, there would be severe service cuts under this scenario. If you care about transit, call your Congressional representatives and ask them to find a way to fund transit at or above the current level. Tell them why it is important to you! Speak up about finding a method to pay for the infrastructure improvements needed and remind them how important transit is for people to get to work and perform necessary tasks like getting groceries and going to the doctor. If you can, go to their town hall meetings with the same message.